During the holidays, as the carriers expect huge increases in package volume, delivery times can be delayed especially with handling issues, lost packages and even shortage of contents in the package. 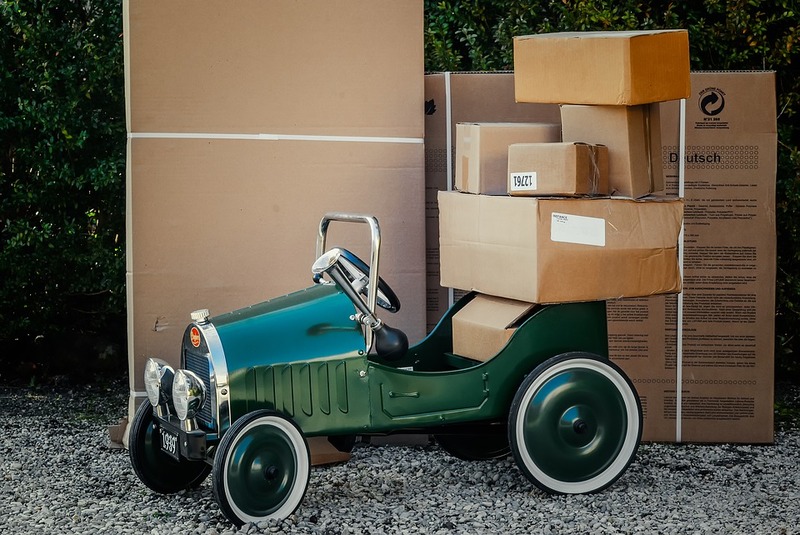 It is estimated that billions of packages will be shipped this year. Your packages will be covered against damage, loss and shortage while in transit. Claims are also resolved within 7 to 10 business days compared to months with most carriers. Insurance combined with Refund Retriever’s performance enforcement tool will lower shipping costs and ensure peace of mind. Refund Retriever will automatically find your late packages, duplicate charges, and billing mistakes and refund your shipping account. All ground and express packages shipped are guaranteed to arrive by a certain time or day or it’s FREE! During the holiday season this is modified, UPS ground does not guarantee delivery Nov. 27 – Dec. 3 and Dec. 18 – Dec. 24. FedEx ground and home delivery are not guaranteed between Nov. 28 – Dec. 24, 2016. If you want a guaranteed delivery date, make sure you use an express service option. Even though Refund Retriever is not able to get your guaranteed service refunds on your late packages during these blackout dates, make sure to monitor for other billing mistakes or let Refund Retriever do it for you. So don’t count on a Christmas miracle to make sure your packages arrive on time and in good shape this holiday season. Insure them with U-PIC! Established in 2006, Refund Retriever’s primary focus FedEx and UPS parcel invoice auditing. Brian Gibbs started Refund Retriever when he was a large volume shipper and has an understanding not found with other auditing companies. Creating an account is easy, all client information is 100% confidential and secure. Visit www.refundretriever.com or call (800) 441-8085. Since 1989, U-PIC Insurance Services, Inc., is the leader in providing low cost shipping insurance to businesses and individuals. Packages are covered against damage, loss and shortage with a savings up to 85% less than the carriers charge. U-PIC is the provider of choice for package insurance for leading eCommerce companies and their clients. Continue to ship with your carrier such as the USPS, FedEx and UPS and insure with U-PIC. U-PIC offers low competitive rates, referral programs and an expedited online claims process. U-PIC is underwritten by the Navigators Group, Inc. For sales inquires contact Dylan Scott (800) 955-4623 or sales@u-pic.com.